Privacy Notice and Cookie Notice. Luma is a sculptural composition of tubular segments which subtly diffuse light through organic shapes which effortlessly celebrate the unrivalled logic and beauty found in nature. Each individual segment to the piece has been hand-blown in Murano. First seen in 2014, the 2017 edition follows an ongoing liaison with Zaha Hadid ’s team to create technical superiority as well as a more refined shape which in turn, throws a softer glow. Luma is available to specify for both commercial and domestic markets – the modular essence of this creation enables to expand clusters and populate larger spaces. Zaha Hadid was the first woman to be awarded the distinguished Pritzker Architecture Prize in 2004, and is internationally known for both her theoretical and academic work. Hadid’s remarkable style is characterized by fragmented geometry and bold fluid forms. Hadid is currently working on a multitude of projects including; the KAPSARC Research Centre in Riyadh, the Aquatics Centre for the London 2012 Olympic Games, High-Speed Train Stations in Naples and Durango, the CMA CGM Head Office tower in Marseille and urban master-plans in Cairo, Istanbul, China, Singapore and the Middle East. 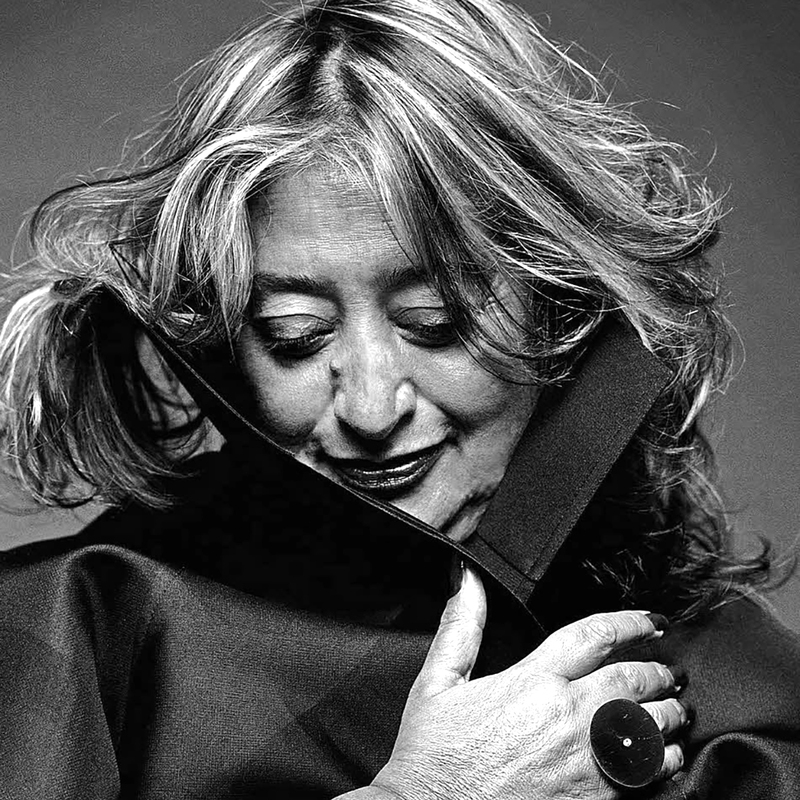 In 2011 Zaha Hadid was featured in Newsweek Magazine’s ’150 Women Who Shake The World’.